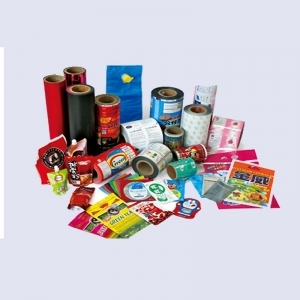 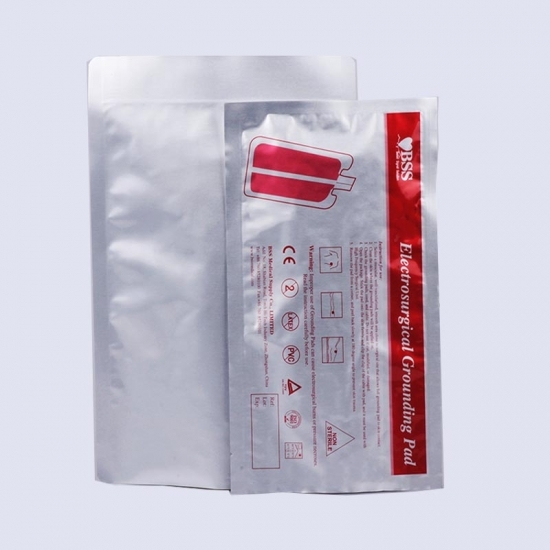 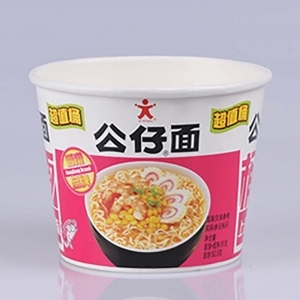 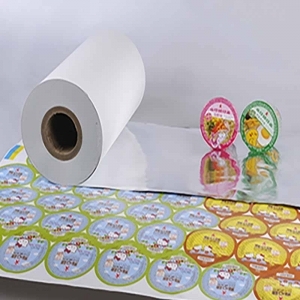 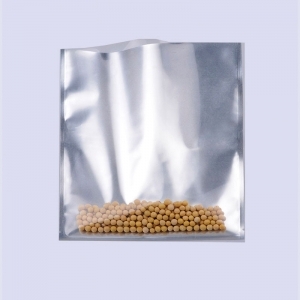 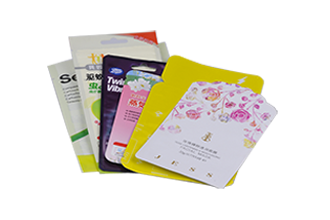 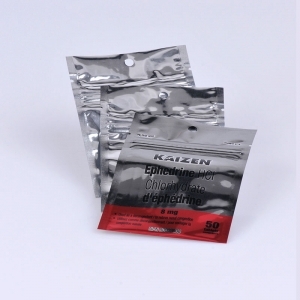 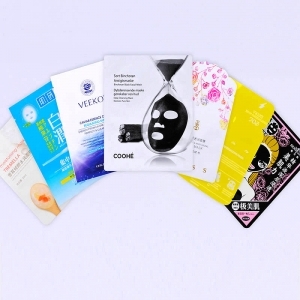 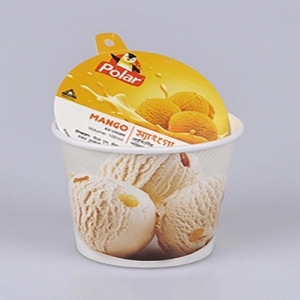 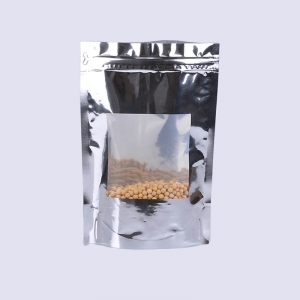 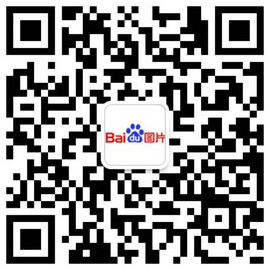 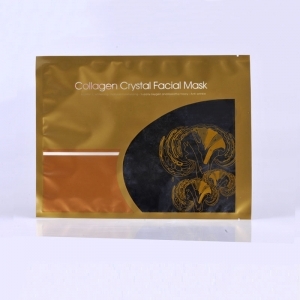 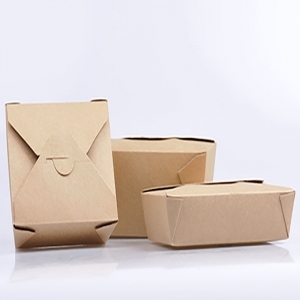 Metallized Flat Pouches are suitable for single-use products and do not require re-sealing. 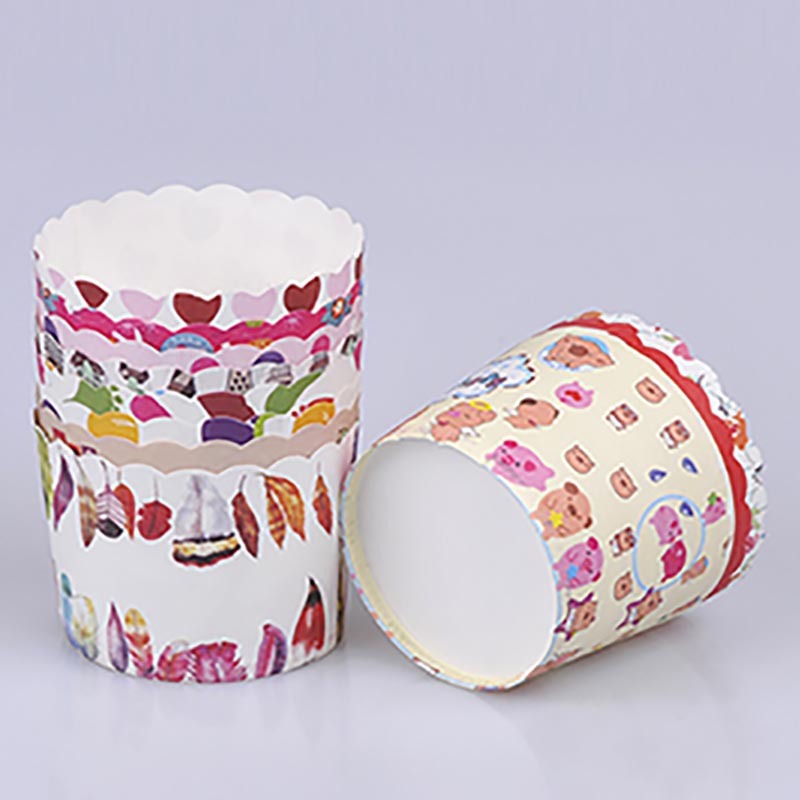 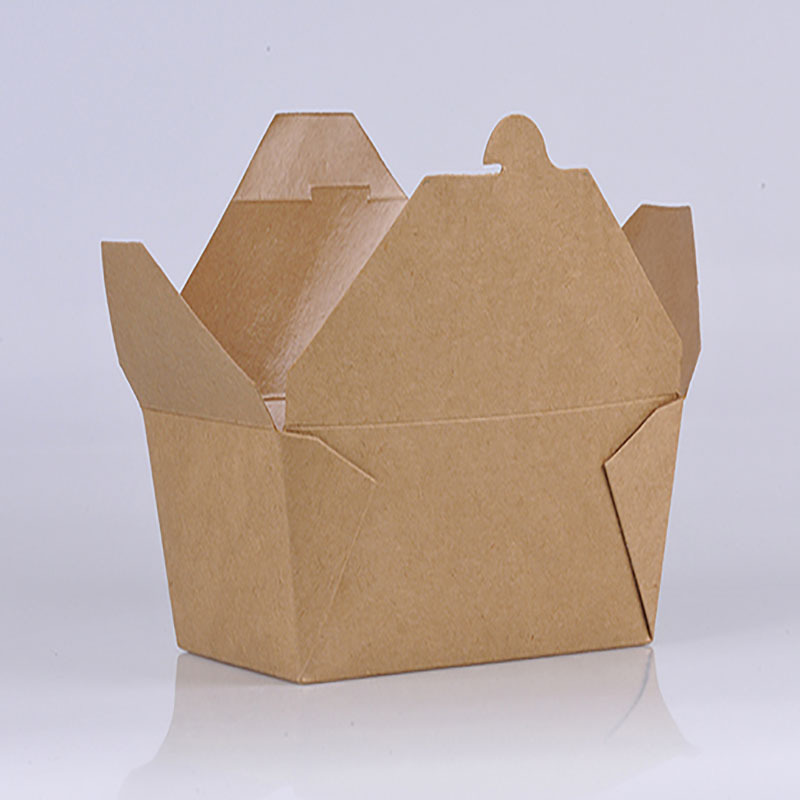 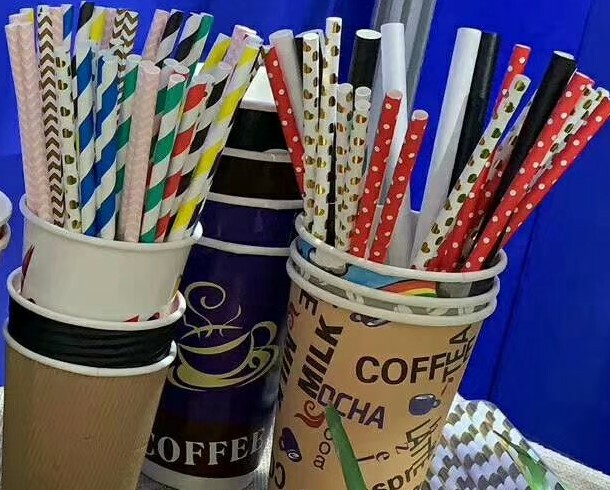 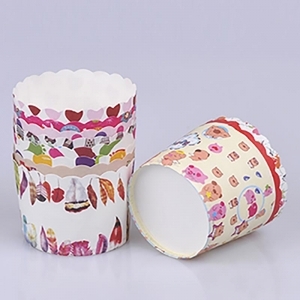 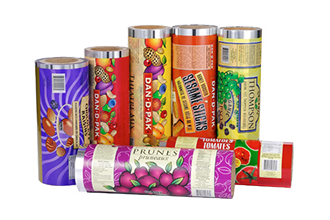 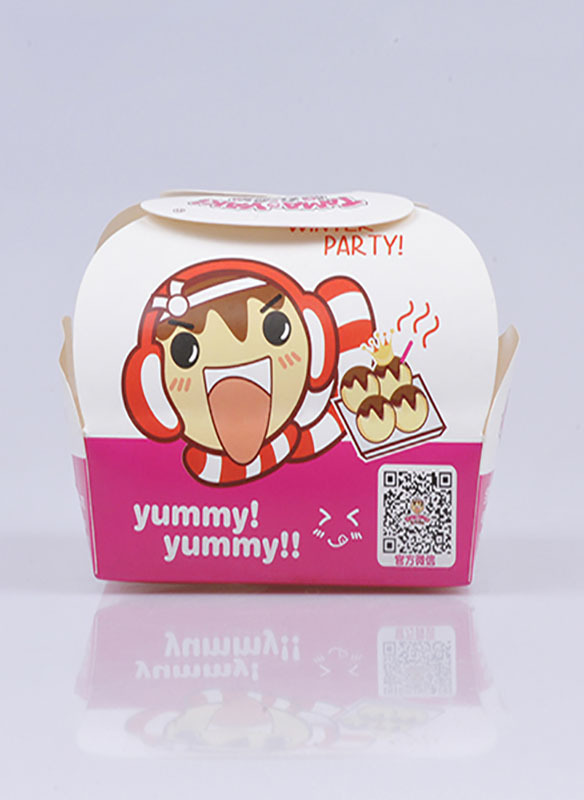 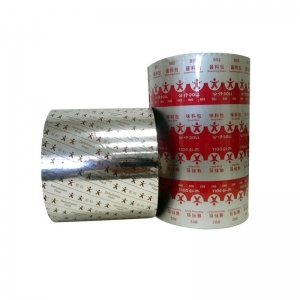 Metalized packaging makes the products visually appealing, while keeping them safe and undamaged.Tear notches are applied for easy opening.Various sizes available. 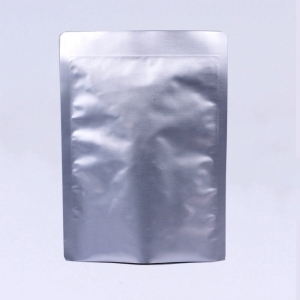 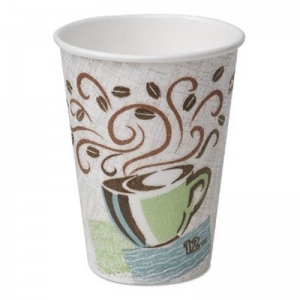 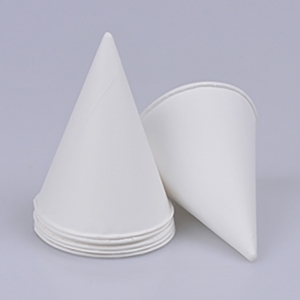 Stand up pouches is suitable for both coffee and tea pots for restaurant, office, and hotel hospitality. 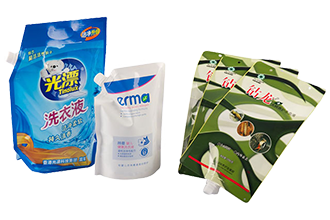 DR pack is committed to offering the highest quality flat pouches and stand up pouch to the packaging industry. 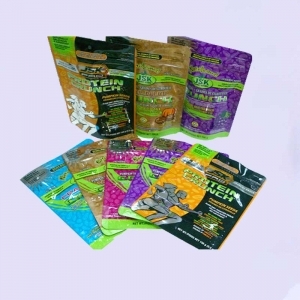 If you're looking for affordable, high-quality packaging, our stand up zipper pouches and flat pouches are the perfect fit for you.